Team up with Envoy Mortgage and their staff of loan professionals for the best results. You Are Stronger As A Team! Envoy Mortgage wants to be a part of your Financial Team. Let's work together on your next loan. It's Good To Have a Partner You Can Trust! Let Envoy Mortgage Partner with you for your next home mortgage. Envoy is a name you can Trust! The Blue represents the officer and the courage they find deep inside when faced with insurmountable odds. The Black background was designed as a constant reminder of our fallen brother and sister officers. Envoy Mortgage thanks you for your service. Let Envoy Mortgage Be Your Lending Partner for Life! When you need a home mortgage, it can be an uncertain world out there. There are many choices available so who should you trust to provide the largest financial transaction you will ever have? You need a lender that will listen to your needs and someone who will work with you to provide the best possible solution for your financial requirements. You need someone who will watch out for YOU and to do what is best for YOU! In Law Enforcement, you quickly learn to depend on each other as a team. Your safety and the safety of others depend on the ability of each member to trust their fellow team members to watch out for them. You are a trained professional but you are much stronger and safer as a member of the team. The same is true when you are looking for a financial team of professionals to protect you and your family’s financial safety. You need someone you can trust with YOUR best interests in mind. Trust is a precious thing and must be earned through honesty, integrity and loyalty and must not be given lightly. Having spent many years in Law Enforcement, I have been where you are. Now I want to be part of your financial team. I have helped thousands of people achieve the dream of home ownership through my attention to the details that others often miss. Those details, both in the financial world and in law enforcement, can often mean the difference between success and failure. Contact me today so you can get to know me and I will be happy to answer any questions you may have. Coploans.com is a personal website, owned by Doug Bullwinkel, a Mortgage Loan Originator and full time employee for Envoy Mortgage. 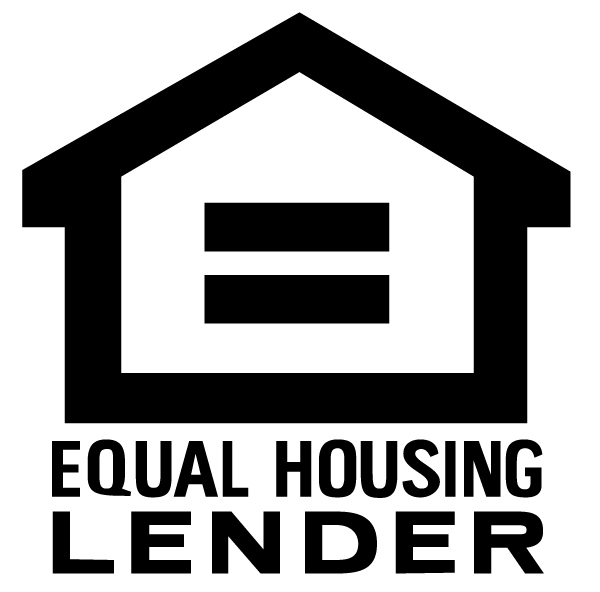 All Loans are Processed and Funded through Envoy Mortgage Corporation. Doug Bullwinkel and Envoy Mortgage are not affiliated or endorsed by any government agency. My personal commitment to you is to provide a fair and honest transaction with straight answers, good communication and competitive rates and fees. CopLoans.com and Envoy Mortgage are not affiliated or endorsed by any government agency.